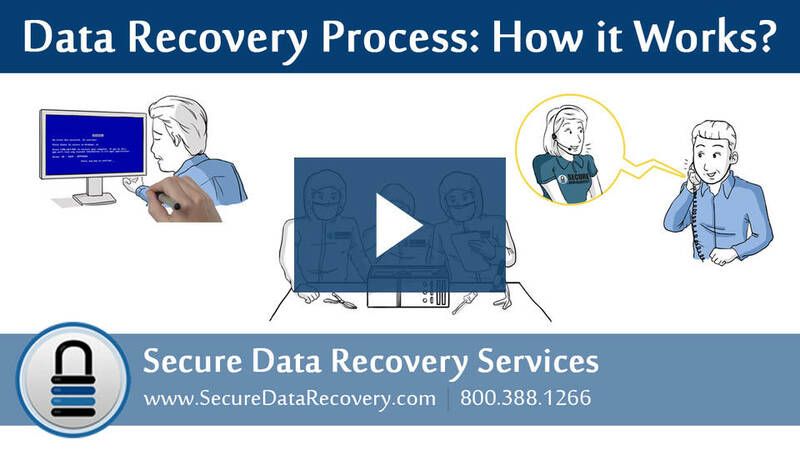 At Secure Data Recovery Services, we are dedicated to providing a simple, straightforward process for all of our clients. 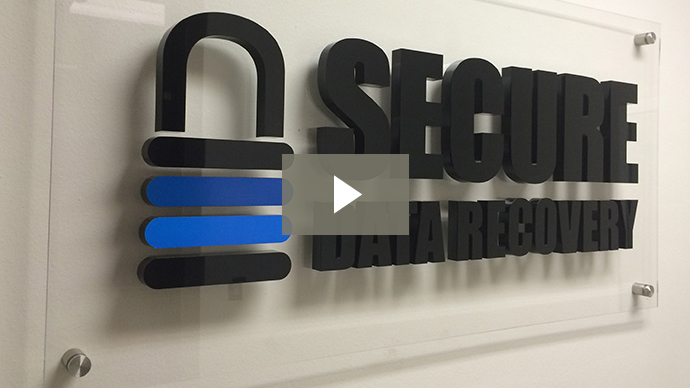 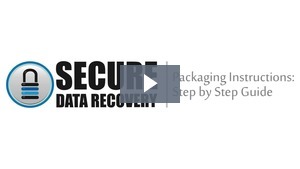 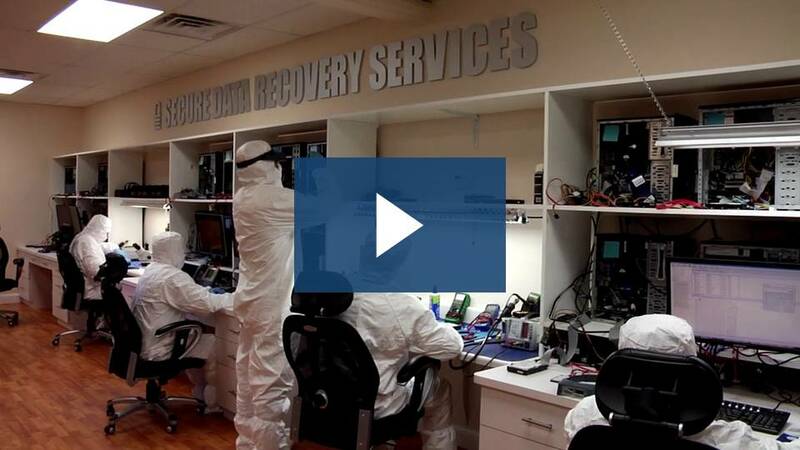 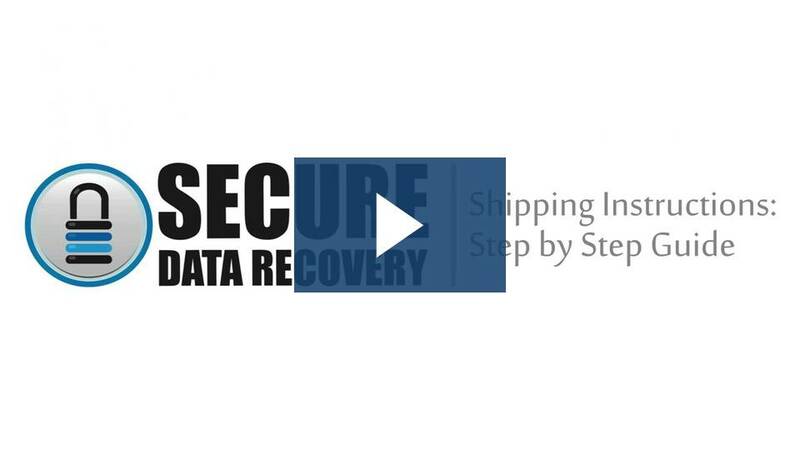 The videos on this page show how our facilities work and how our data recovery specialists take appropriate steps to protect your information at all times. 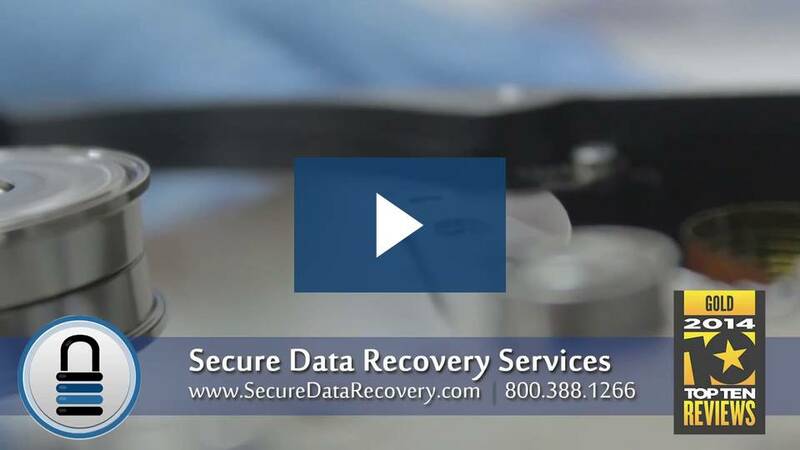 Click below to see some of the advantages of using our services. 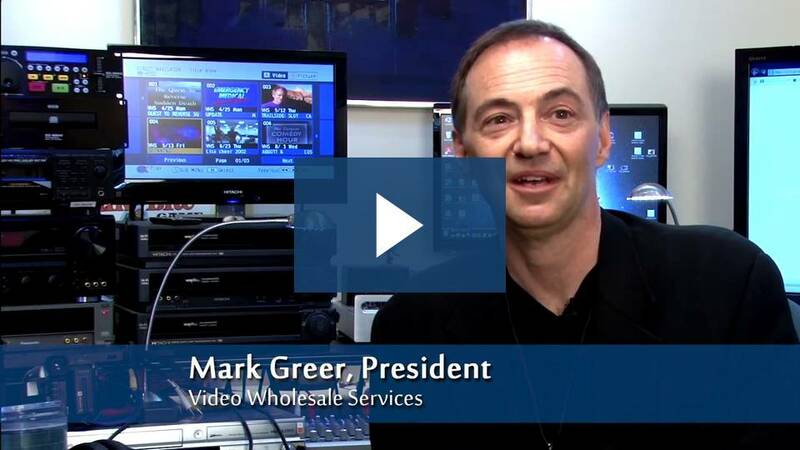 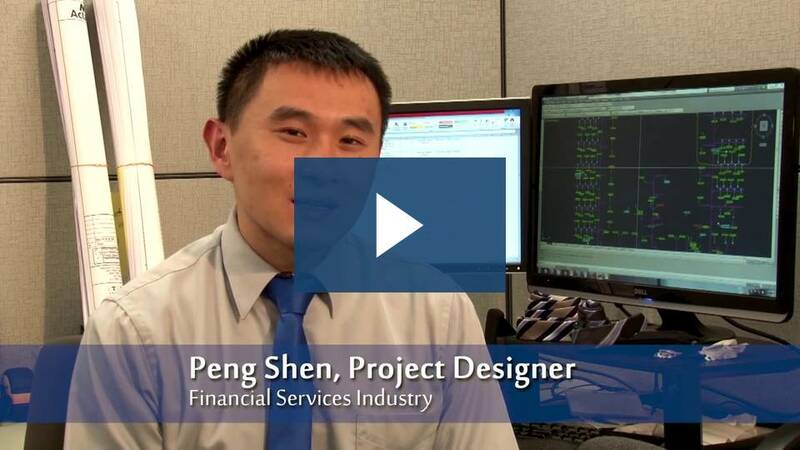 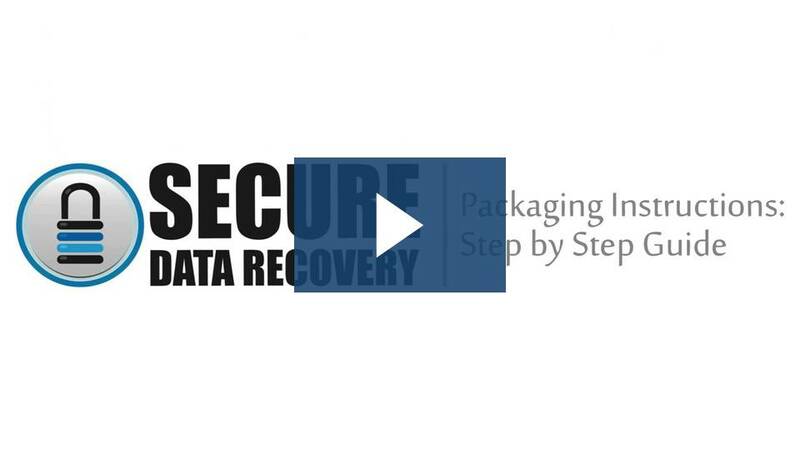 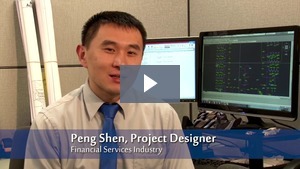 The following videos provide more detailed service information as well as intuitive instructions for setting up a case, packaging your media and locating a Secure Data Recovery Services office near you. Select any of the videos to get started. 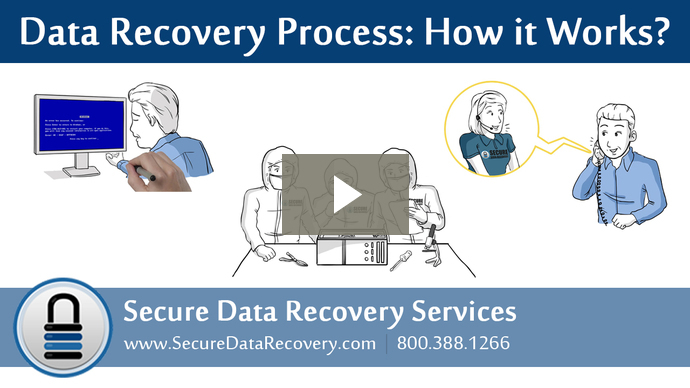 Data Recovery Process: How it Works?